The first day of spring, 1 September 2018, will feature a $20 Million Superdraw for Saturday Gold Lotto draw number 3873. 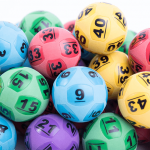 In order to win division one in Saturday Lotto you need to have selected all of the 6 winning numbers in one game entry. 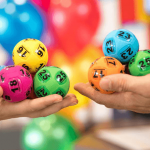 The special Saturday Lotto Superdraws happen numerous times thoroughout the year and start with a minimum jackpot of $20 million for the division one prize pool instead of the standard $4 million. This Saturday’s draw will be the sixth Superdraw of the year so far. If division one is not won then the prize pool will increase the next draw. The last time there was a $20 million Superdraw, draw no. 3863 on the 28th of July, seven lucky winners split the $20,000,000.02 prize pool to each take home $2,857,142.86. 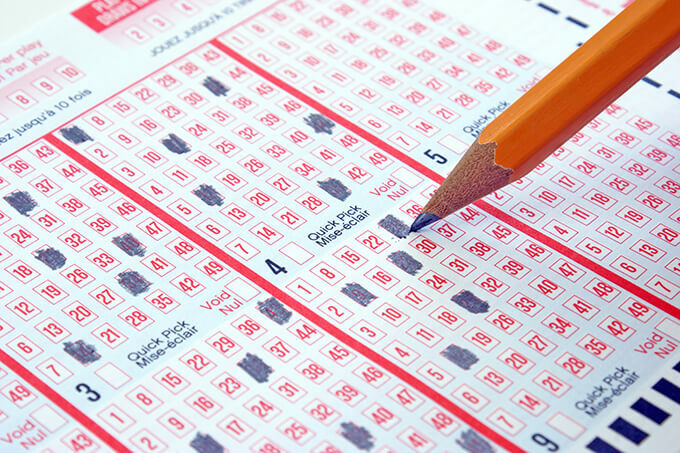 The Superdraw prior on May 12, draw no. 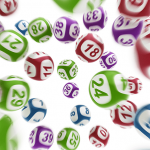 3841, saw 14 winning entries claim a share of the $20 Million prize pool, each receiving $1,428,571.43.